Light enough to be worn on a backpack, carried by a Segway or strapped to a car’s roof, the Optech Maverick mobile mapping system sets a high bar for size, portability and versatility. 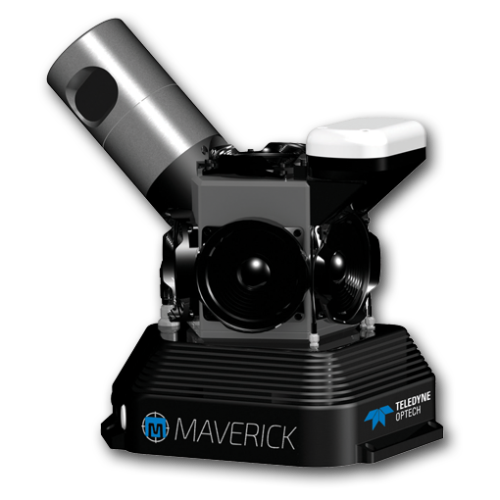 The Maverick is as powerful as it is portable, collecting hundreds of thousands of LiDAR points per second, 360° camera imagery and position and orientation data, all in a >9 kg package. This flexibility lets surveyors use the Maverick for asset mapping, transportation safety, construction, rail utilities, 3D modelling and more, even in locations like alleys and trails that are inaccessible to larger vehicles. Easy mounting solutions for rapid setup and teardown.